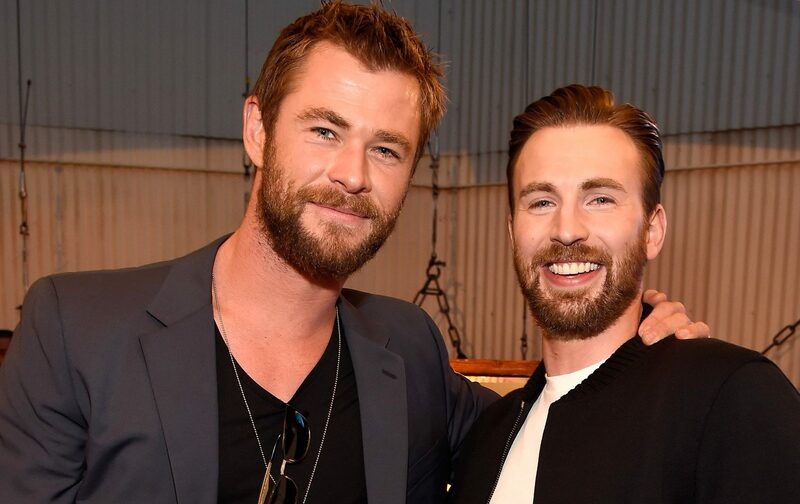 We’re all down for a Hollywood bromance; especially if both the guys are total hotties! 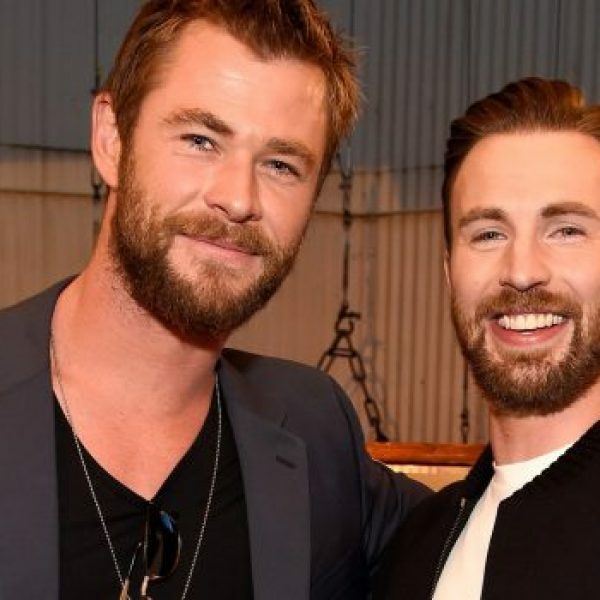 And Chris Evans showed Chris Hemsworth his love recently when the pair were snapped hugging – with Evans standing on his tip-toes to reach Hemsworth’s height. 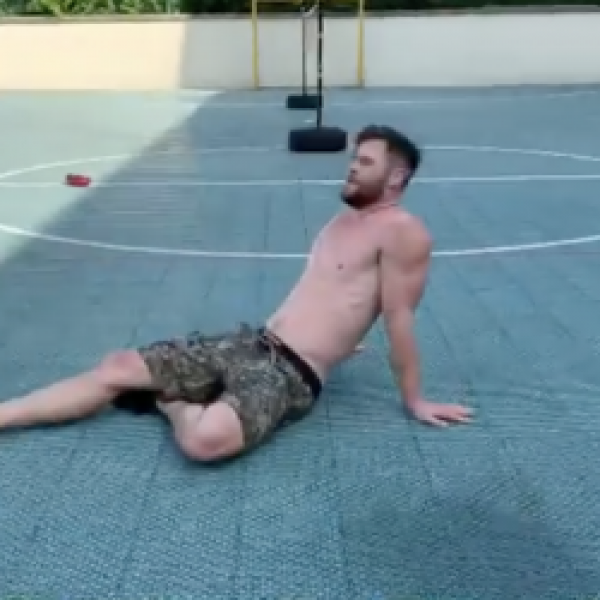 The images which were shared on Twitter by an account ‘chris evans doing things’ has been liked over 62,000 times.Between the genuine smiles, and yes tip-toeing, we have all the proof we need that this bromance is REAL. They’re like Chris & Kem (Love Island), only with a lot, lot, lot more money. The snap appears to be from behind-the-scene Avengers: Age of Ultron tour. The two have struck up a noted bromance while working on the franchise. Previous How do Eating Disorders Affect Gay Men’s Sexual Wellbeing?